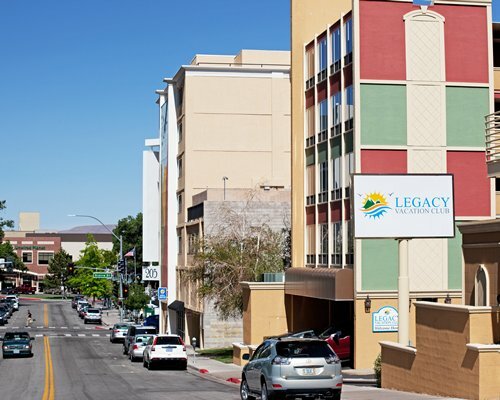 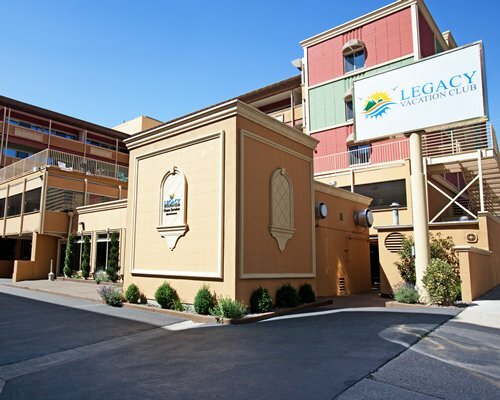 Legacy Vacation Club Reno is an urban resort conveniently located near all the action of 'The Biggest Little City in the World. 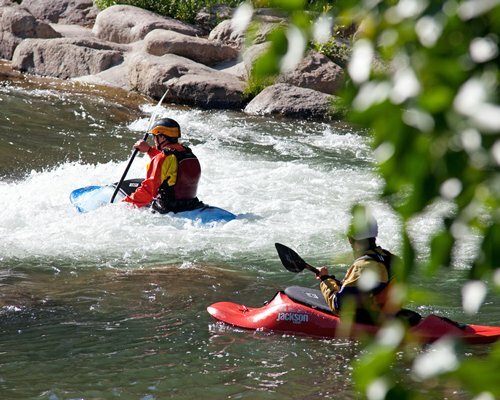 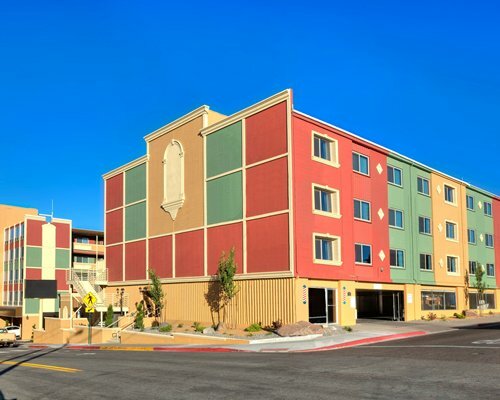 'Within walking distance you'll find famous casinos and nightlife, great restaurants, championship golf and a water park for kayaking and other water activities. 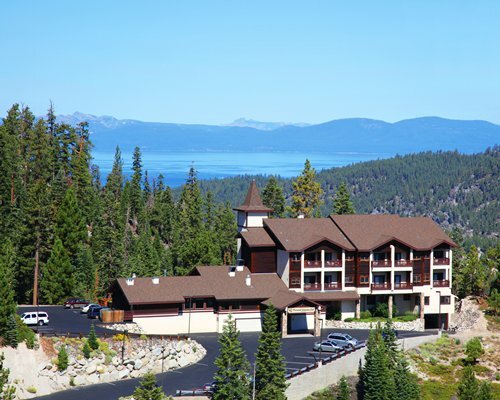 Winter snows bring world-class skiing to the area, with incredible options such as visiting Lake Tahoe for the day (approximately 25 miles away). 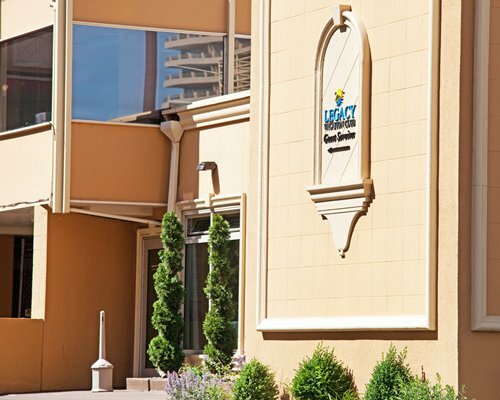 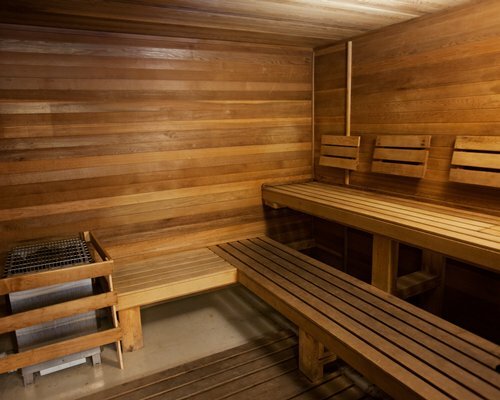 To fully unwind after a day or night out in the city, you'll find the resort's indoor pool, sauna and your comfortable accommodations are just what you need for a great vacation. 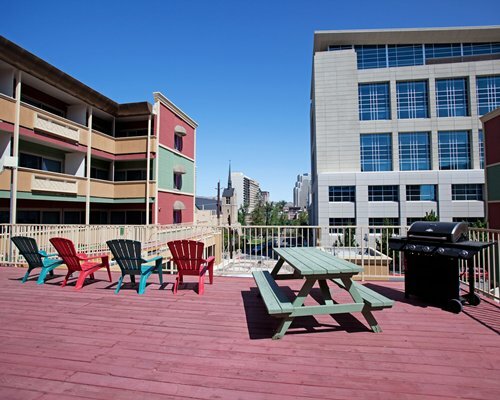 This urban resort offers guests comfortable rooms with full kitchens for the 1 bedrooms and partial kitchens for the Studios -- and eat-in amenities. 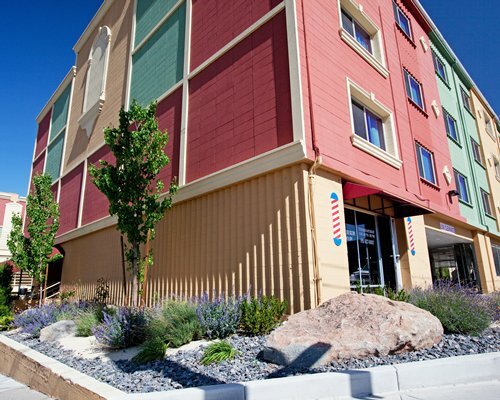 Choose from studio units or one-bedroom apartment units that sleep up to six people comfortably. 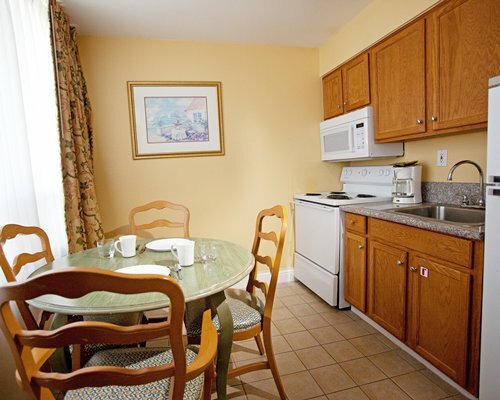 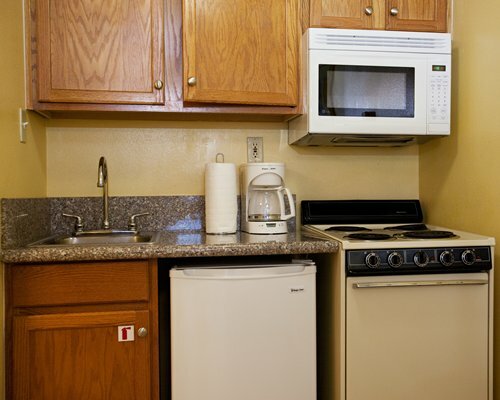 Each kitchen area includes a microwave, stove, oven and dishwasher for cooking and storage. 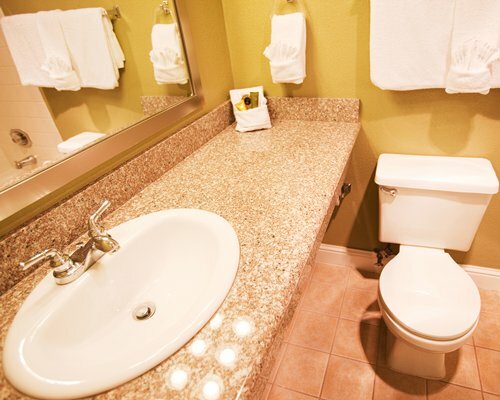 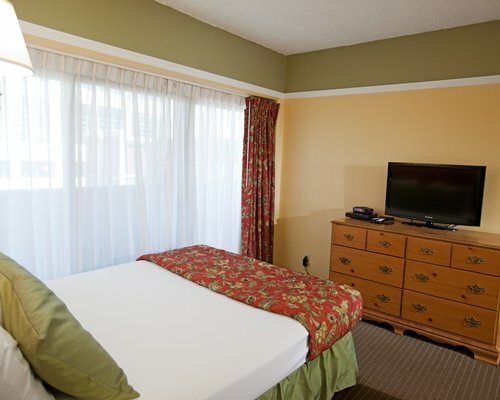 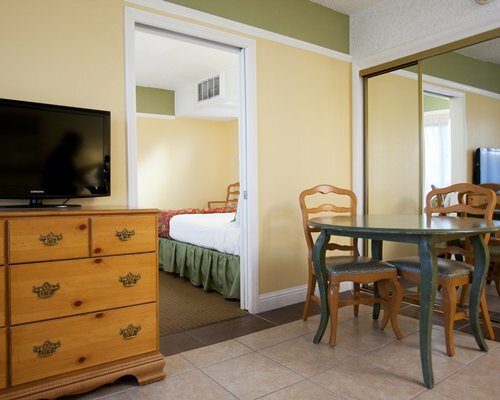 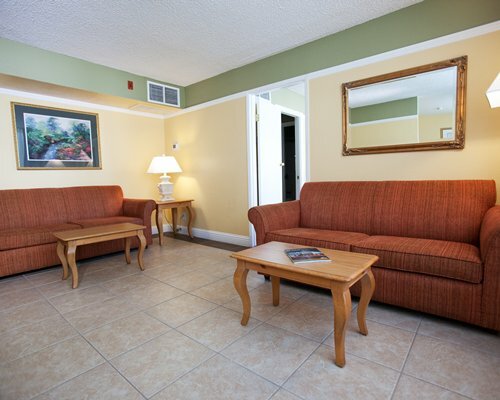 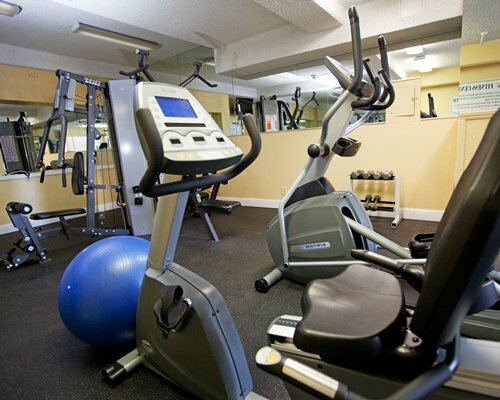 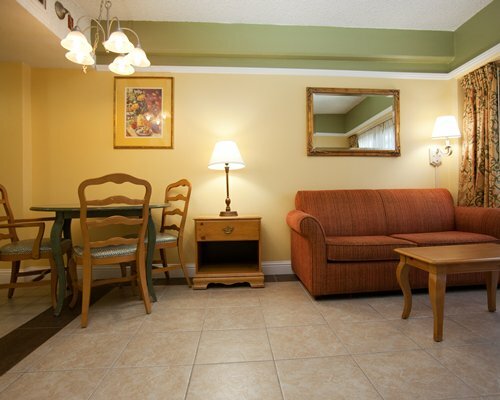 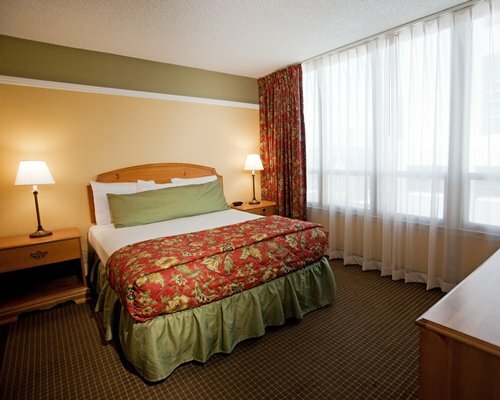 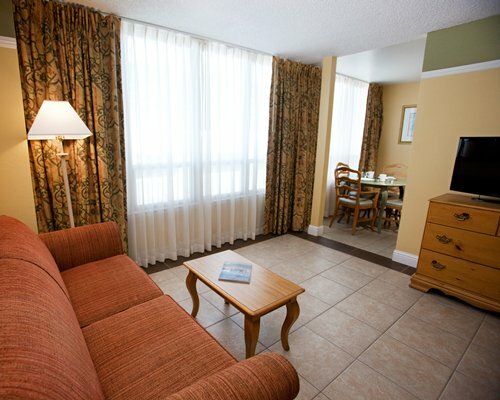 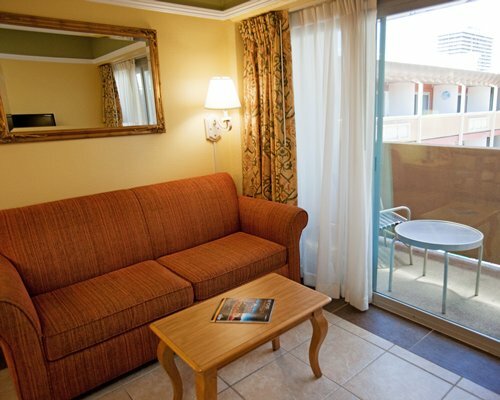 Units feature comfortable bedding, furniture, air conditioning, lush carpeting, and cable TVs. 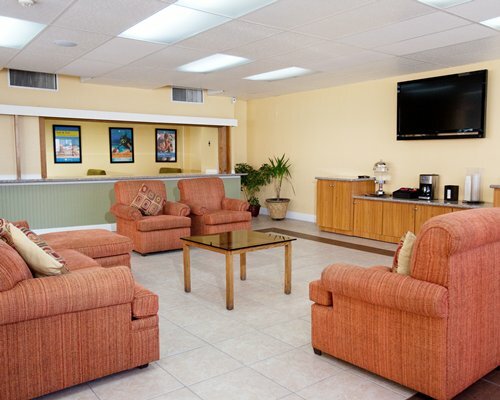 DVD players are available upon request. 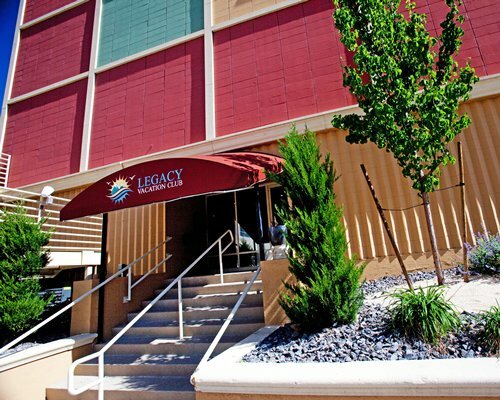 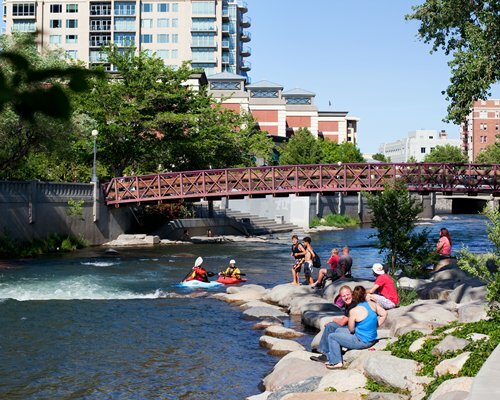 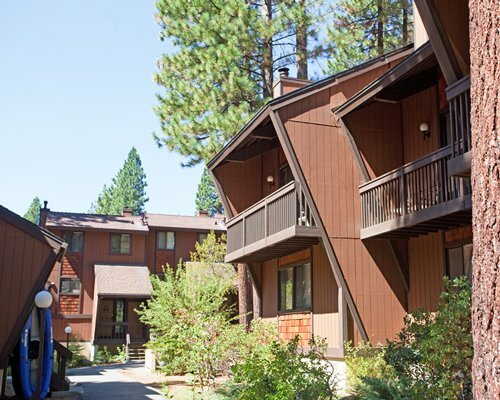 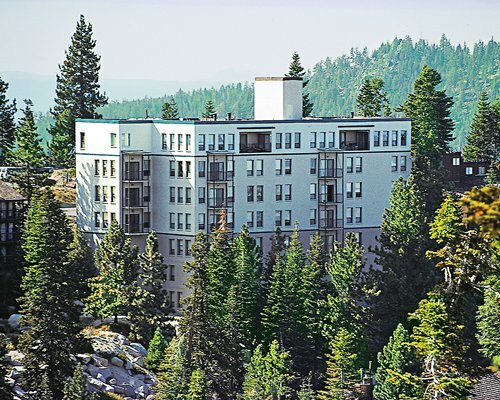 Make this Legacy Resort unit your urban home in the fantastic city of Reno, Nevada. 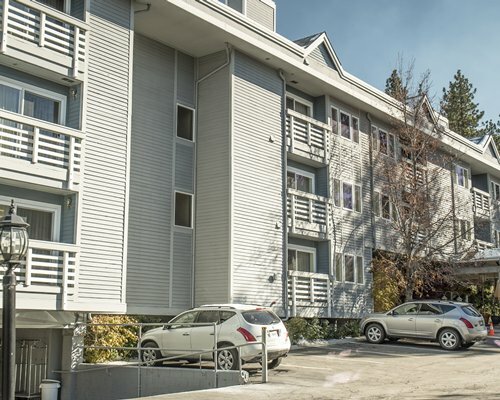 Mandatory Security deposit is 100.00 U.S. dollars. 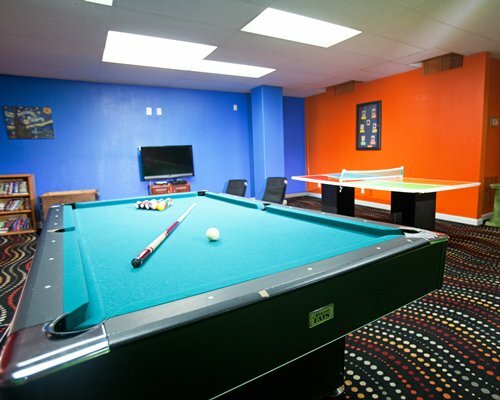 Only Credit Cards accepted. 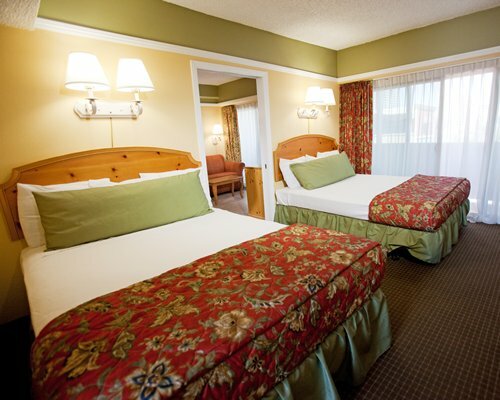 Fee for Studio (per stay): Housekeeping fee for all RCI points reservations: There may be a fee of 30.00 U.S. dollars for Studio, per stay. 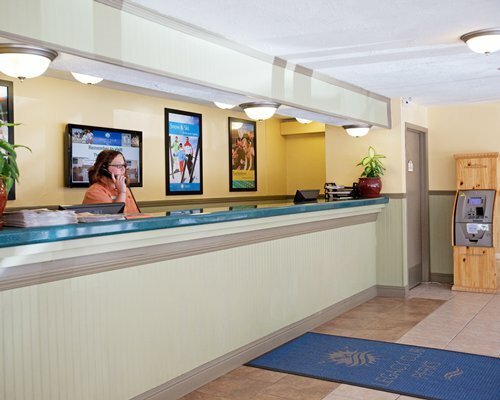 Cash or Credit is accepted. 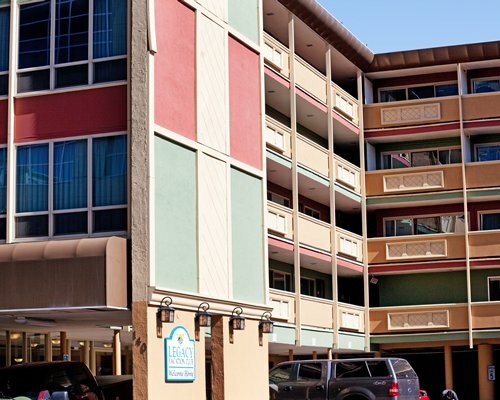 Fee for 1 Bedroom units (per stay): Housekeeping fee for all RCI points reservations: There may be a fee of 35.00 U.S. dollars for 1 Bedroom units, per stay. 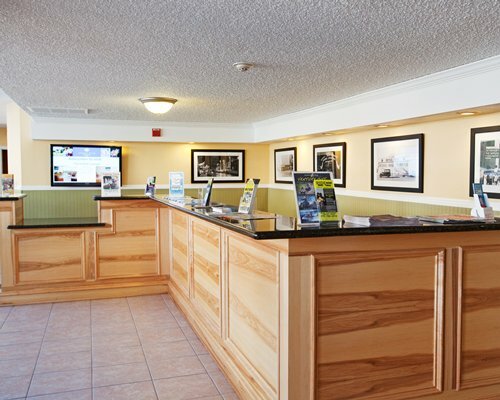 Cash or Credit is accepted. 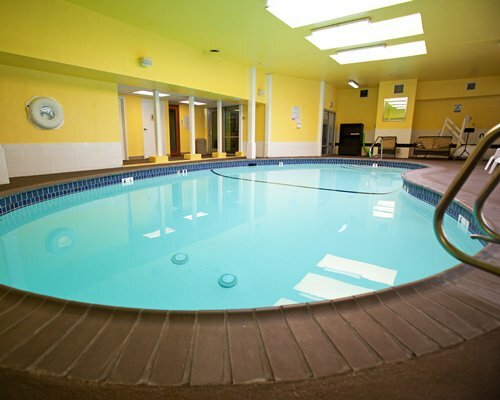 Resort pool is now open.